On August 11, Arianna Huffington, founder, namesake, President and Editor-in-Chief of the Huffington Post, announced her resignation from the publication that she shaped into a global phenomenon. 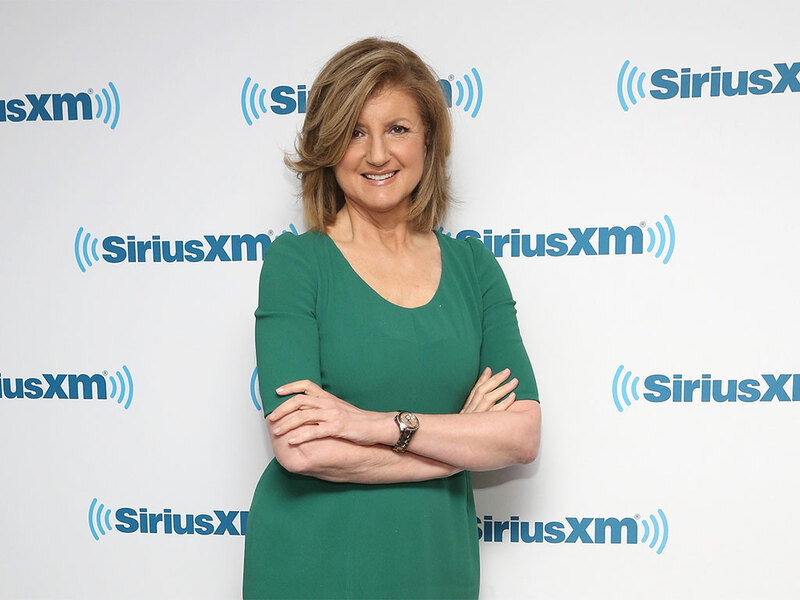 In the announcement, Huffington revealed that she was leaving to focus on the wellness and health start-up Thrive Global, which she launched in June this year. The news came as a huge surprise both inside and outside of the company, given that in June 2015, Huffington signed a new contract with Verizon, the new owners of the Huffington Post, to remain in her post until 2019. Huffington co-founded the widely successful media outlet in 2005 in the aftermath of George W Bush’s re-election and during the debacle of the Iraq war. According to the Huffington Post website, the site started as a blog with posts written by friends in a leftist response to the Drudge Report. In the years since, the company has expanded to 15 countries, has 850 employees around the globe, and draws almost 200 million monthly unique visitors worldwide. While the Huffington Post has stayed political throughout the course of its 11 years, its expansion and increasing popularity has seen it branch out into numerous subjects. One in particular, health and wellness, is also the subject of books recently written by Huffington, including Thrive in 2014 and The Sleep Revolution, which was published earlier this year. Under the same theme, Huffington’s Thrive Global will be centred on workshops to help companies to achieve greater success through the incorporation of wellness and health principles in the workplace. Arianna Huffington was one of the first to create a digital-only media outlet; essentially, she created a new model in the business of journalism that countless others would follow. In 2005, blogs were still something of a novelty, far from viable media enterprises, yet the Huffington Post helped the format become just that. The concept of a space where experts and celebrities can upload articles and opinion pieces has proved to be enormously popular on a global scale, with the site even going on to win the Pulitzer Prize.